I believed I had properly researched our options before purchasing our first drone about a year ago. It became evident very quickly that I had not! If you live in Saskatchewan you know that there are very few days in a year when the wind speed is less than 10 km per hour. Let’s just say it was a good thing that our first flying attempt was in an open field, a safe distance from any buildings or people! It flew well inside industrial buildings with high ceiling clearance however that became boring pretty quickly. We just purchased a “DJI Phantom” based on the recommendation of my son’s business partner in Calgary who is also a commercial real estate broker. We have been thrilled with the quality of this next generation drone. It is still necessary to monitor wind speed to pilot this unmanned aircraft safely however we are able to fly most days. Our clients seem to be impressed with the high definition photo and video capabilities of this unit. 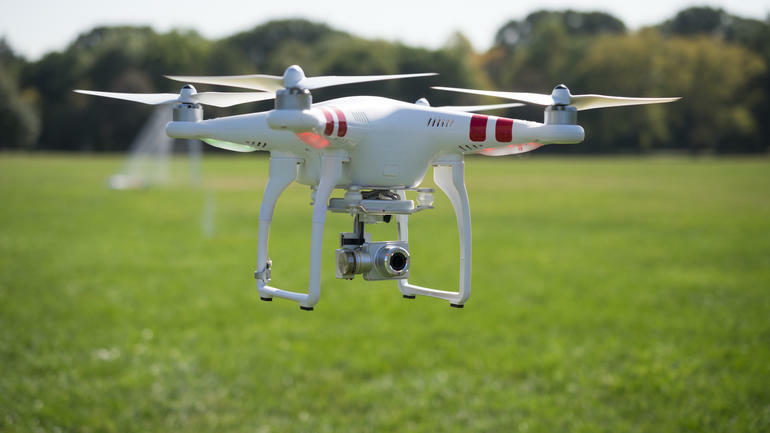 Before any of our staff is allowed to fly the drone they must complete a training session and demonstrate their ability to operate the “Phantom” in a safe and confident manner. After completing a video tour of one of our listing, the raw footage is edited to come up with a finished presentation which we strive to be no longer than a minute and fifteen seconds. I would categorize myself in some cases as an early adopter of new technology. As such, there are times I invest in technology that has not fully proven itself. I believe that in order to be successful in any type of business an individual/company has to be prepared to take risks.